When teams lose, their odds to win the division, conference and Stanley Cup lengthen. The worse a team gets, the more their odds lengthen. 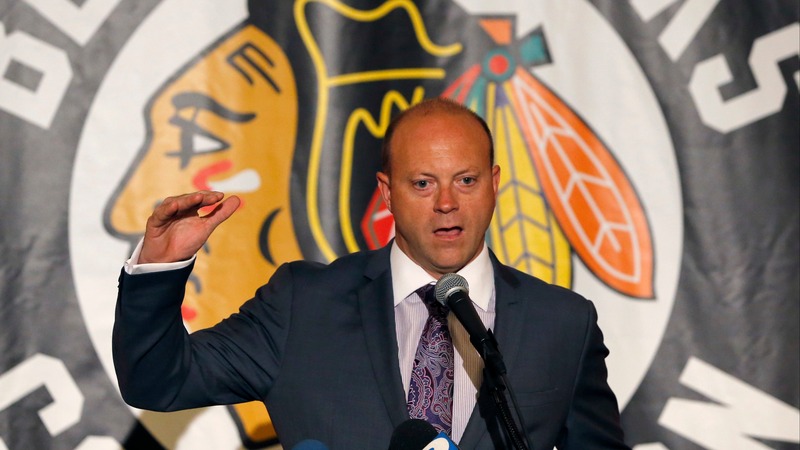 The Blackhawks' odds have skyrocketed amid their eight-game losing streak.